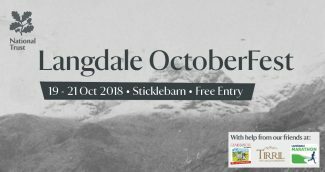 The Grand Day Out is a volunteer-led charity fundraising event and we will be supporitng the Mountain Rescue Association and Cumbria Community Foundation and the event will be part of the Sticklebarn’s amazing Octoberfest weekend with all sorts of fun, music and entertainment. 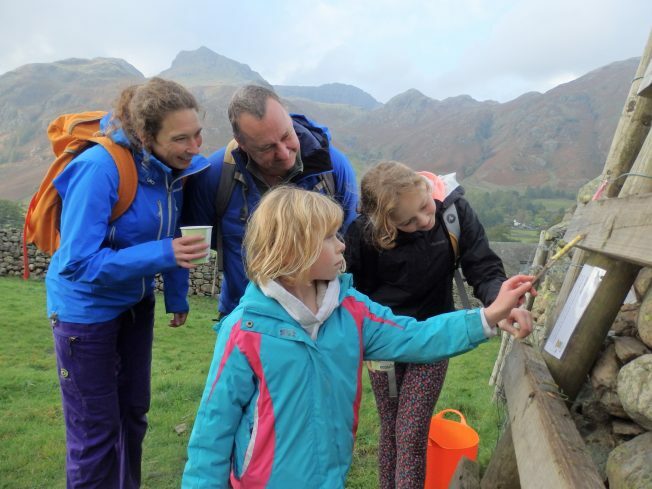 See our events page for details of all our goings-on including our now iconic 10km Trail race, the ‘Stickle Grind’ Uphill Fell Race, guided Ranger Walks, Tail Trails dog walk and the Family Orienteering course. 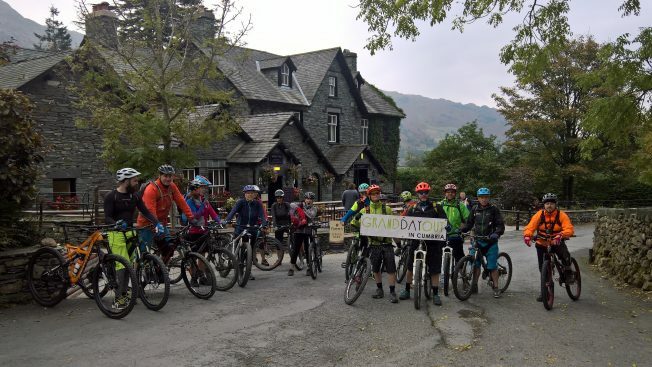 The venue for all our events will be the Sticklebarn Tavern and Sticklebarn and the Langdales National Trust. All proceeds go to charity. If you would like to become a partner or sponsor please check out our Partners and Sponsors page and get in touch. What is the grand day out? 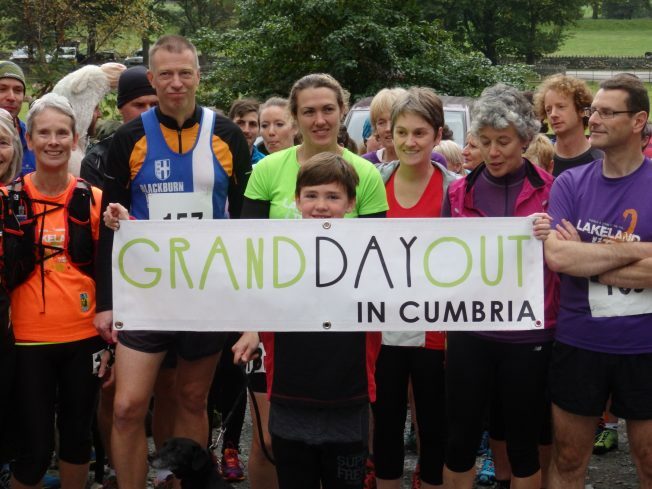 The Grand Day Out in Cumbria #1 was a county-wide fundraising day and general celebration held on January 16th 2016. It was truly a wonderful day organised as a response to the Storm Desmond Floods of December 2015. With your help, we raised an amazing £21,000 for the Cumbria Community Foundation and Mountain Rescue teams. There were fell walks, outdoor sports, a raffle, live music, laughter, eating, drinking and all sorts of fun, all while raising funds for the Cumbria Community Foundation Flood Appeal, Mountain Rescue and other voluntary rescue services who were so important during the floods. 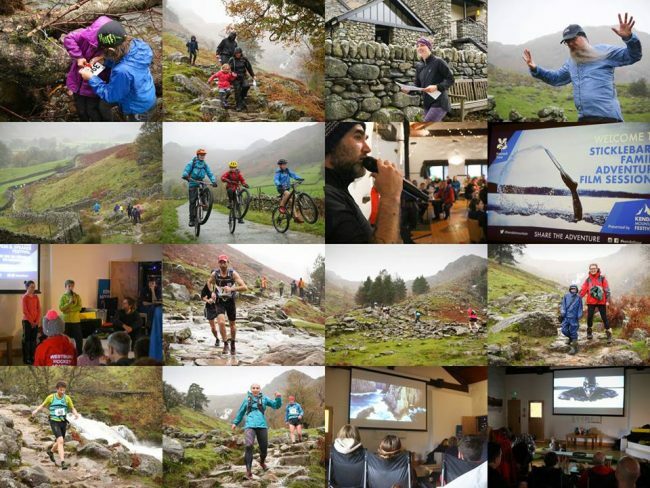 Following the success of this event we held a follow up event in Langdale in October 2016 and we raised another £2.5k. More info can be found on our About Us page. Interested in being a partner, sponsor or project? If you are interested in supporting the Grand Day Out as a sponsor, event partner or project partner then please see our partners and sponsors page, complete the online form, and we will be in touch soon with more details. If you want to stay in touch and find out any news…like our facebook page, follow us on twitter and join our mailing list. And spread the word!